Growing up with heart disease can be a significant physical and emotional challenge. Through Camp Joyful Hearts, we hope to help children with heart disease overcome these challenges with a support network of children in similar circumstances. The Heart Institute at CCHMC modeled their camp after Pittsburgh Children’s Hospital Heart Camp. 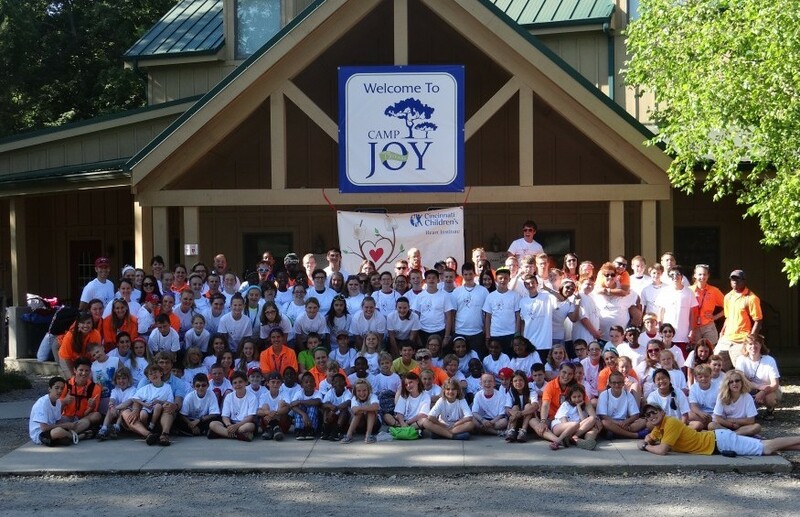 Camp Joyful Hearts debuted in 2002 at the Joy Outdoor Education Center (JOEC) in Clarksville, OH. This is a week long, overnight camp for children ages 8-16. It is medically supervised by a pediatric cardiologist and nurses of the Heart Institute at CCHMC. The camp serves over 100 children annually. Watch our Camp Joyful Hearts video and meet some of the camp counselors and kids who make it such a great experience! The Heart Institute Family Camp Weekend is designed specifically for families of children affected with heart disease. The weekend is full of fun family activities, informational sessions for parents and sharing with other families who have had similar experiences. Activities are planned throughout the day for all ages.